Crime may be personal, but it occurs within the context of social or cultural frictions that give each criminal act its particular character. Several of this month’s stories arise from the stresses of such cultural frictions. 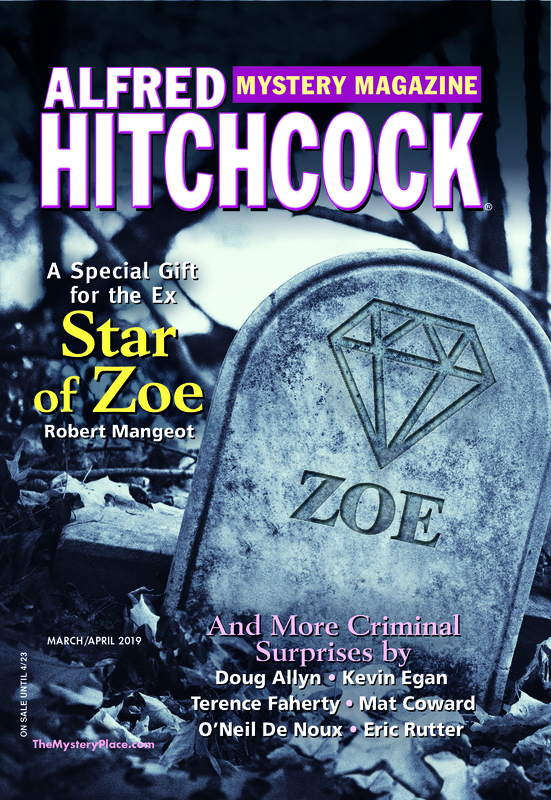 This month’s friction fiction will warm you in the cold season.